This DBT Informed Skills program is a 12-week workshop that is designed to help individuals achieve a more balanced and meaningful life. This DBT-Informed Skills program will educate participants on how to effectively practice various mindfulness skills (the cornerstone of DBT skills), regulate their emotions more effectively, learn how to tolerate distress, have effective interpersonal communication, and balance extreme and black and white thinking. 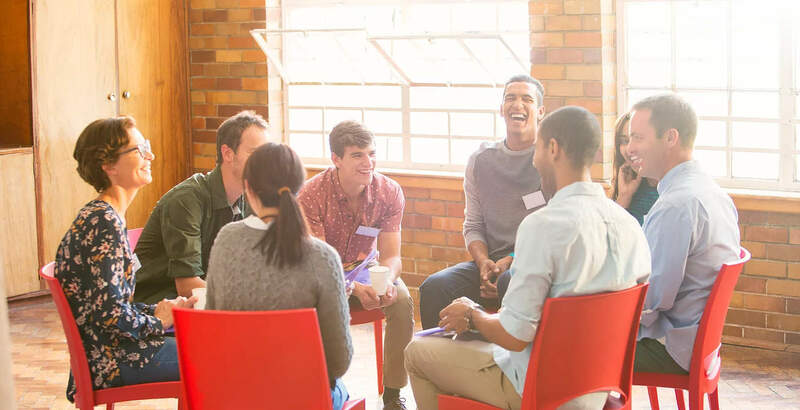 Learning DBT skills can be helpful for anyone healing from anxiety and mood disorders, personality disorders, volatile relationships, disordered eating, obsessive-compulsive tendencies, self-harm, substance abuse or addiction, trauma, or anger.